Painting portraits using both photoshop editing and painter editing to enhance your photos optimally. 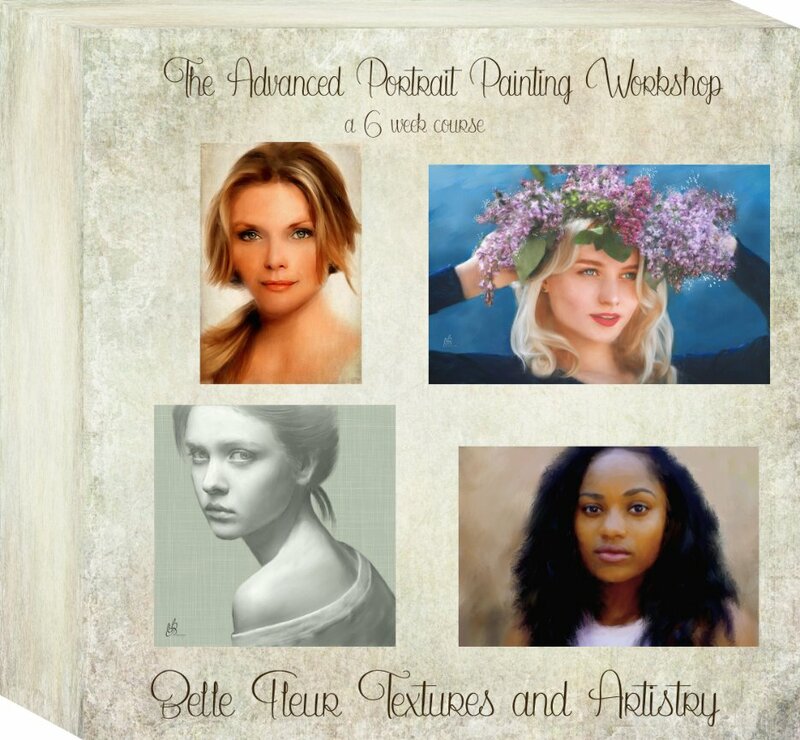 Using a photo learn advanced techniques to hand painting with customized brushes using a digital tablet. Doing it this way you become part of the fine art. A-one-of-a kind piece exclusive to you only. To me. it is more natural than just a computerized software image interfacing other software images. New eye portrait technique included. Sessions are Video. Workshop works at your own pace format.